Nowadays, height becomes an important concern for us. This is because short people often lose their confidence and get inferiority complex especially when they meet and speak to their taller counterparts. Normally, height is determined by a gene. However, some studies found out that a number of external factors may affect the height. A range of products are introduced and sold in the market and they are advertised to increase height fast. However, most of them do not work effectively. 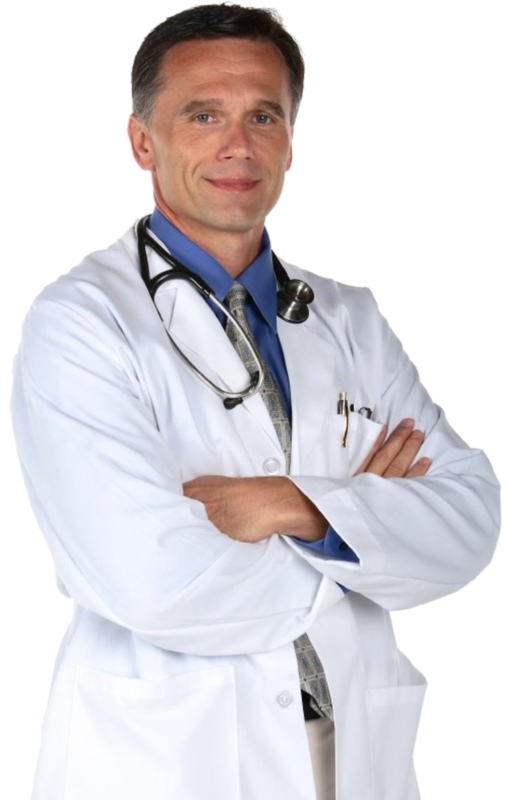 It is important for you to know that the actual height is determined by gene, healthy diet and lifestyle. People who eat a healthy diet and maintain a regular exercise routine tend to be higher than those who do not. Women reach the full height by the age of nineteen while men still grow their height up to the age of twenty-five. The pituitary gland in your body plays the important role in secreting the Human Growth Hormone (HGH) that increases your height. A number of various foods help stimulate the HGH function and give you a full height. Do you want to increase your body height? Do you have short parents? You still have a chance of getting your full height if you eat healthy recommended foods that increase height fast and naturally. Although gene is known as a key factor for the body height, your height also depends on external factors and the diet is important. Inadequate nutrition may lead to slow growth and poor height. When you are in the adolescence years, you should follow a balanced diet to build your body and improve growth. Healthy foods and regular exercise are required if you want to get the ideal body weight and optimum height. You should consume different types of essential nutrients to strengthen your muscles, tendons, and ligaments. 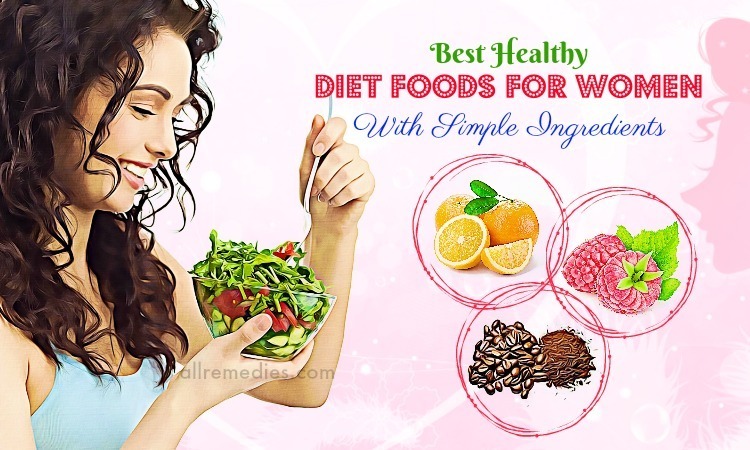 Your balanced diet should include vitamins, minerals, protein, and calcium. Minerals: Foods that increase height should contain essential minerals like phosphorous, magnesium, iodine, manganese, iron, and fluoride. Moreover, calcium is effective in increasing growth and strengthening your bone. You should moderate sugar, salts, coffee, fat and carbonated drinks because they are known as calcium inhibitors. 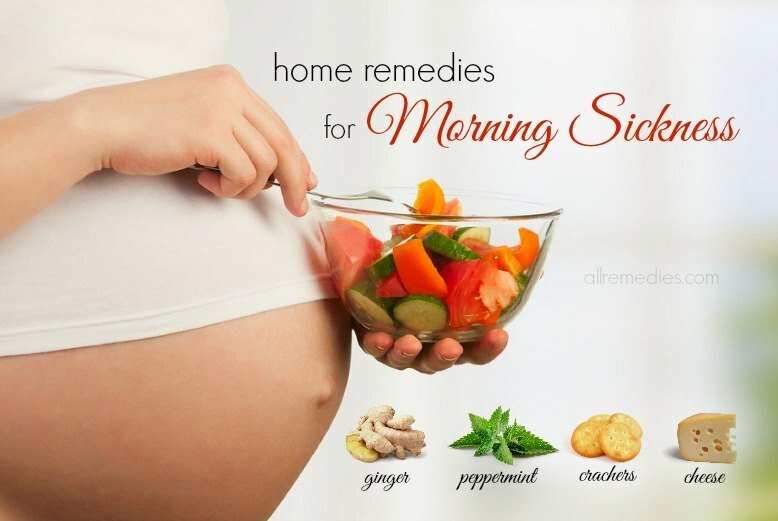 Excessive smoking and illegal drugs should be avoided because they stunt the growth and affect your health. Protein: Protein builds muscles and body tissues, increasing height. Protein is an essential nutrient for maintaining healthy tissues, muscles, skin, organs, teeth, and bone. Protein deficiency may lead to some health conditions such as abnormal growth, muscle mass loss, inadequate mental development and weak immunity. Vitamins: Vitamin D plays the important role in boosting the growth and strengthening your bone. 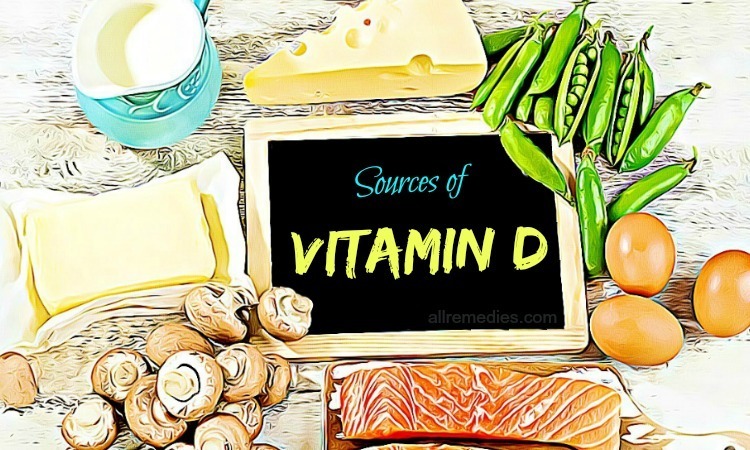 Lack of vitamin D can result in weak bone, short stature, and impaired growth. Moreover, vitamin D can improve the absorption of calcium. Besides vitamin D, essential vitamins for normal growth include vitamin B2, vitamin B1, vitamin A, vitamin C, riboflavin, ascorbic acid and vitamin F. You increase vitamins intake by eating a plenty of vegetables and fruits. 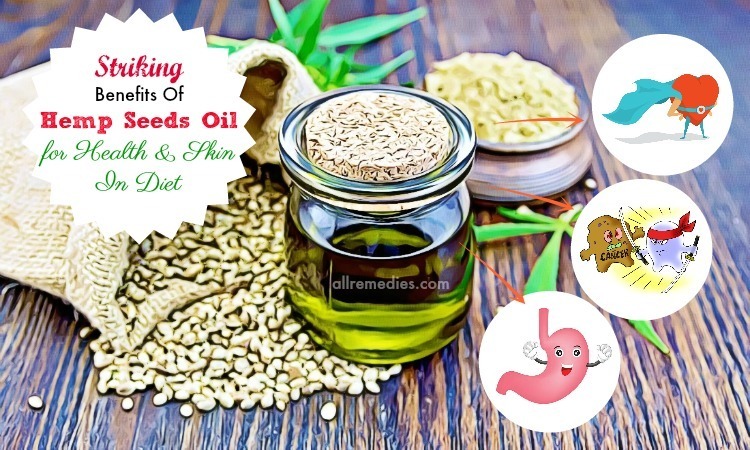 Here are foods that increase height fast and naturally that we would like to introduce to you in this article of AllRemedies.com. 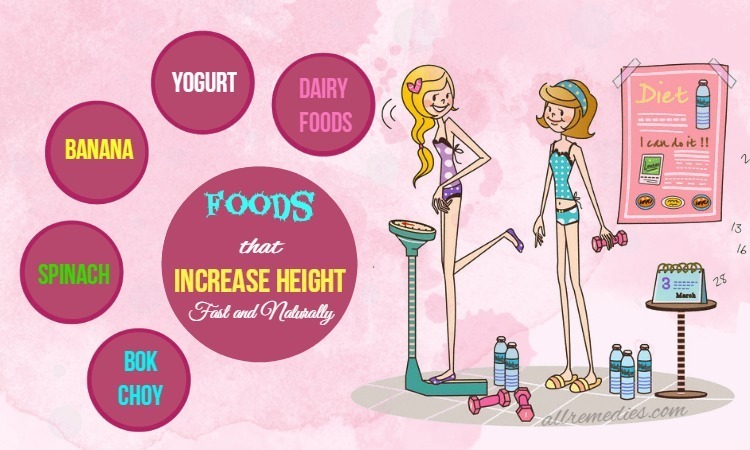 Besides milk, dairy foods are also foods that increase height fast and naturally. 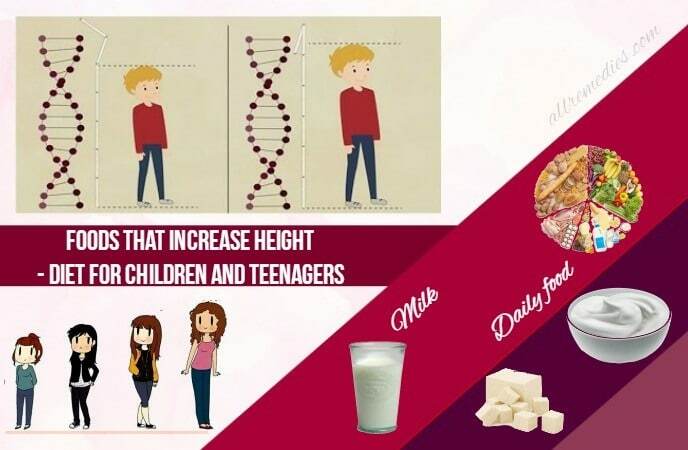 Consumption of dairy foods is good for height growth. 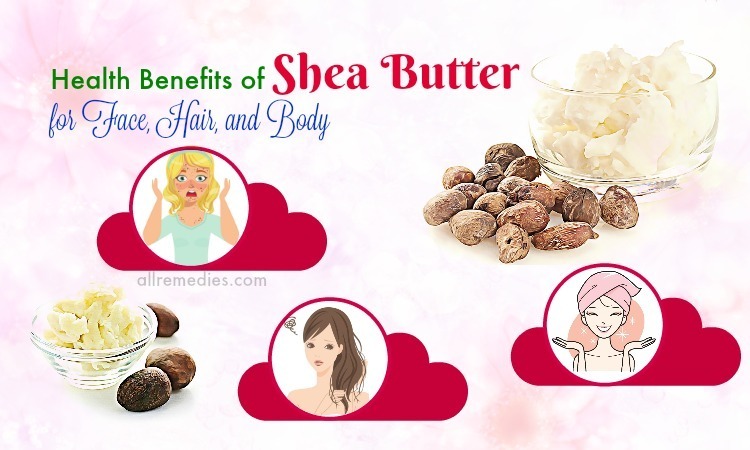 Dairy foods include paneer, cheese, whipping cream, yogurt and ice cream that are packed with vitamin E, D, B and A. These dairy foods are also great sources of calcium and vitamin D. Low height gain is due to the deficiency of vitamin D. The sunlight is a great source of vitamin D. You should get exposed to sunlight in the early morning. Calcium intake boosts the absorption of vitamin D. Therefore, you should consume enough vitamin D, especially during puberty. We all know that calcium is a necessary nutrient for normal growth and strong bone. Milk has a great source of calcium. Vitamin A in milk help boost the absorption of calcium in your body. Moreover, milk is loaded with protein that plays the important role in building your cells. Milk can give you a great source of protein. Everyone can drink milk because it is easily digested. If you worry about your weight, you can choose skimmed milk that has no fat and 100% protein. It is recommended drinking 2 or 3 glasses of milk to keep your body healthy and obtain the maximum height increase. Milk is one of the wonderful foods that increase height that we would like to introduce in this article. It is recommended eating two cups of yogurt if you want to keep your body healthy and increase your height. Yogurt is one of the recommended foods that increase height because it is loaded with calcium and proteins. Moreover, yogurt is also a great source of vitamin E, D, B and A that are beneficial in height growth. People with problems related to the digestion can consume yogurt after each meal to prevent the digestive conditions. Tofu is low in calories and fats; therefore, it is not surprising when tofu is mentioned as one of the wonderful superfoods for weight loss. Moreover, regular consumption of tofu is beneficial in not only losing weight but also boosting the growth development. Tofu is one of the recommended foods for increase height you should know. 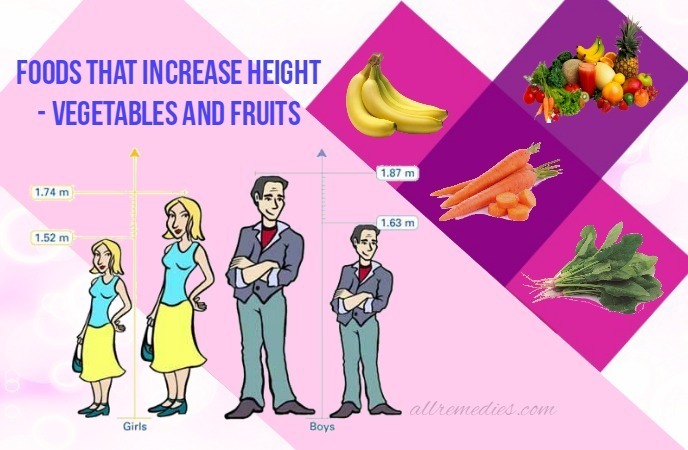 Asking for the diet and foods that increase height fast and naturally, you should not ignore vegetables and fruits. Children who often eat vegetables and fruits in their diet tend to grow taller than those who do not. In addition to height increase, regular consumption of vegetables and fruit also have a lot of benefits for health and beauty. They should be included in a healthy lifestyle. They are loaded with fibers, folates, potassium, and vitamins. As we mentioned before, vitamin A plays the important role in developing tissues and bone. You can find vitamin A in various fruits such as mango, papaya, grapefruit, cantaloupes, watermelon, apricots, and passion fruit. Vegetables including peas, carrots, broccoli, pumpkin, sweet potatoes, spinach, and cabbages. Moreover, vitamin C that is found in citrus fruit, potatoes, tomatoes, and berries contributes the height growth and help strengthen bone. Banana should not be ignored if you want to mention wonderful foods that increase height. If you want to gain weight, banana is an ideal choice. 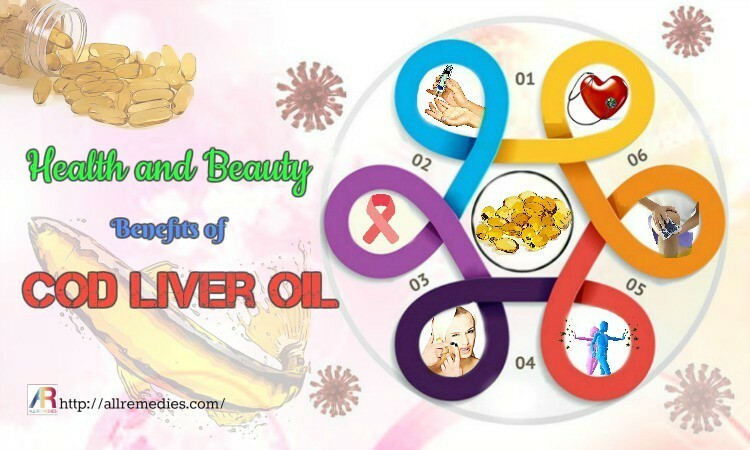 In reality, the health and beauty benefits of banana are more than that. 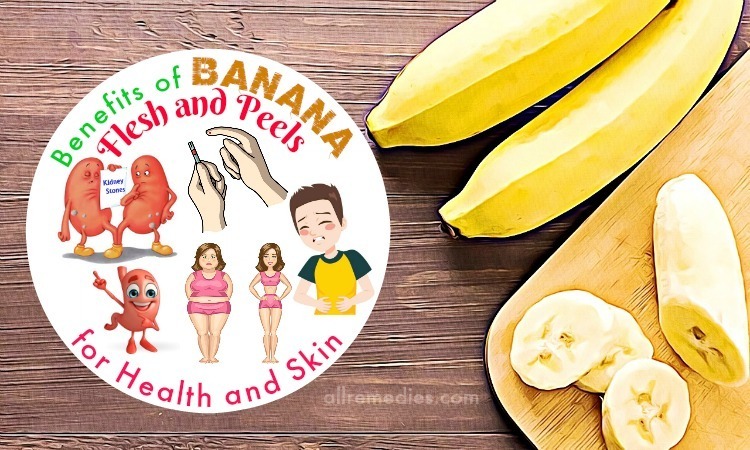 While banana hair mask is widely used as the hair conditioner, children and teenagers eat a banana for height increase. Banana is a rich source of nutrients such as manganese, calcium, potassium, and healthy probiotic bacteria. Scientists and nutritionists have found out that these nutrients in a banana are necessary for height growth. The potassium plays the important role in strengthening the teeth and bones. Moreover, it reduces the harmful impacts of sodium on teeth and bones. Potassium increases the absorption of calcium. Manganese found in banana is beneficial in boosting metabolism and protecting bone health. The probiotic bacteria improve bone health by absorbing calcium from foods. Calcium keeps the thinning of bones at bay and strengthens bones. Carrots are a great source of vitamin A and C. Vitamin A plays the important role in preserving calcium in the bones, strengthening bones and keeping it healthy. Vitamin A is also beneficial in making your skin glowing and improving your eyesight. Besides carrots, vitamin A can be found in foods such as sweet potatoes, pumpkin, apricots, cantaloupe melon, red peppers, tuna fish, and mango. Talking about the list of wonderful amazing foods that increase height fast and naturally in children & teenagers, you should not ignore spinach. This is because that spinach is loaded with beneficial vitamins and many other essential nutrients that can boost the growth and development. If you want to be taller and healthier, you should add spinach and other green vegetables like broccoli in your diet. Bok choy is a healthy delicious food. 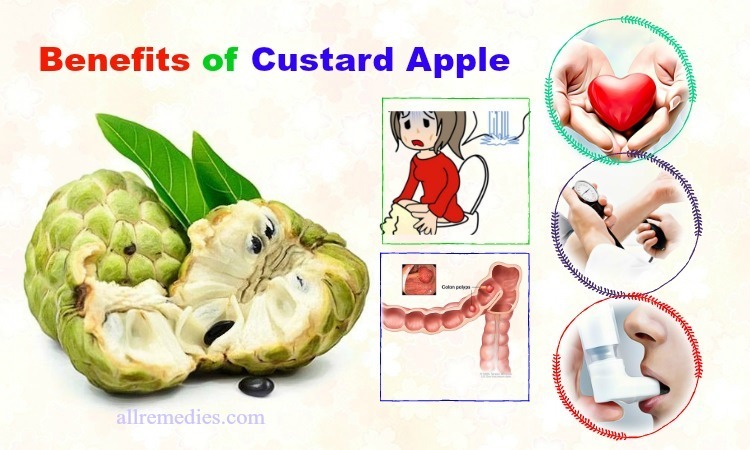 Moreover, it is also included in a list of foods that increase height fast and naturally. Bok Choy is the Chinese cabbage. This Chinese cabbage is loaded with essential minerals that play the important role in stimulating the growth glands in the body. As a result, you may obtain your wanted height by adding cooked bok choy in your diet. 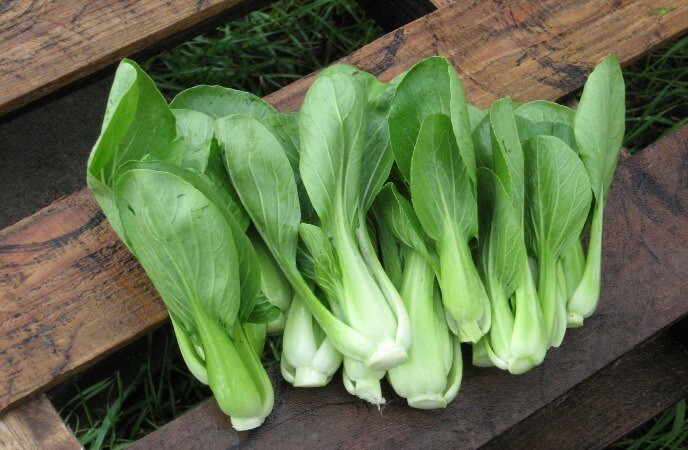 Bok choy is also a great source of vitamins, fiber, and carbohydrates. Even though you are not in the age of increasing height naturally, it is still recommended consuming cooked bok choy in your regular diet. 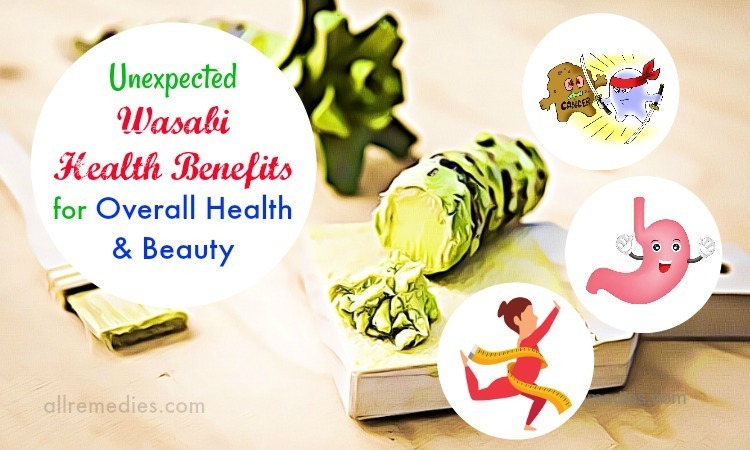 Regular consumption of bok choy can give you numerous health and beauty benefits. Turnip is not only a nutritious vegetable but also one of the recommended foods that increase height fast and naturally that we would like to let you know. Turnip is a great source of fat, vitamin, mineral, cholesterol, fiber, and protein. These nutrients inside turnip can stimulate the growth hormone in your body As a result, it boosts the growth development especially if you are in childhood or adolescence. 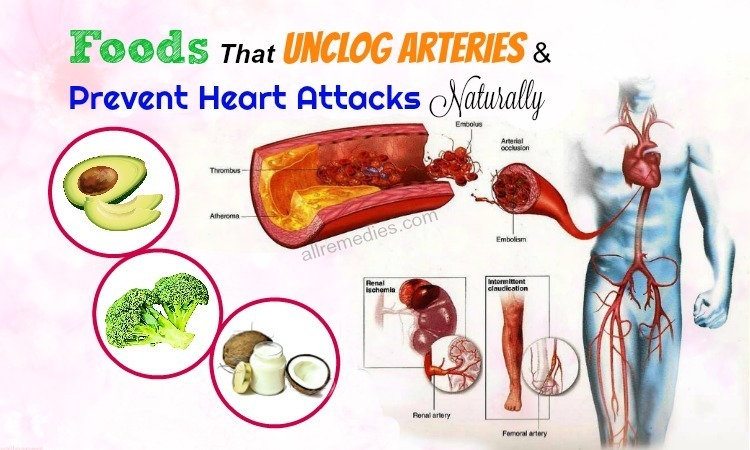 Moreover, because of those beneficial nutrients, turnip also contains numerous health benefits. To protect your health and increase your height, you should consume turnip on a daily basis. This healthy vegetable should be cooked for your dinner if you want to obtain the optimum growth.